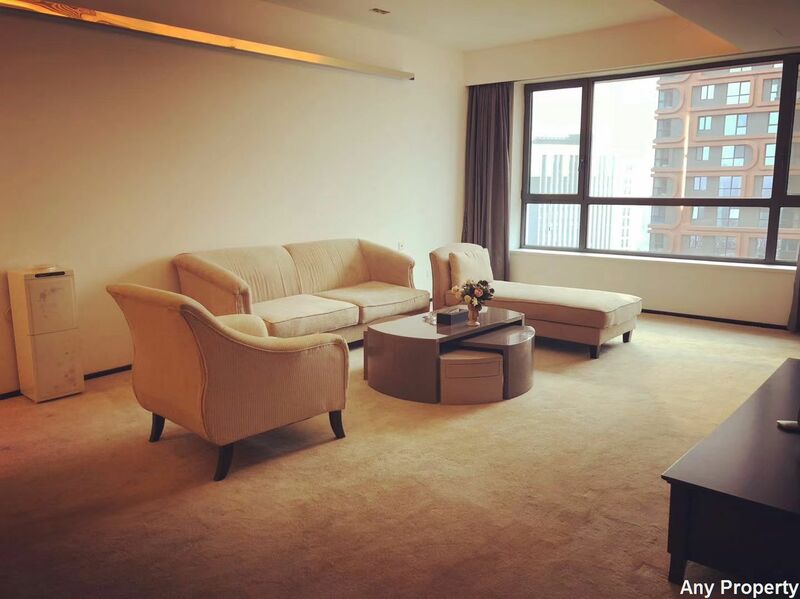 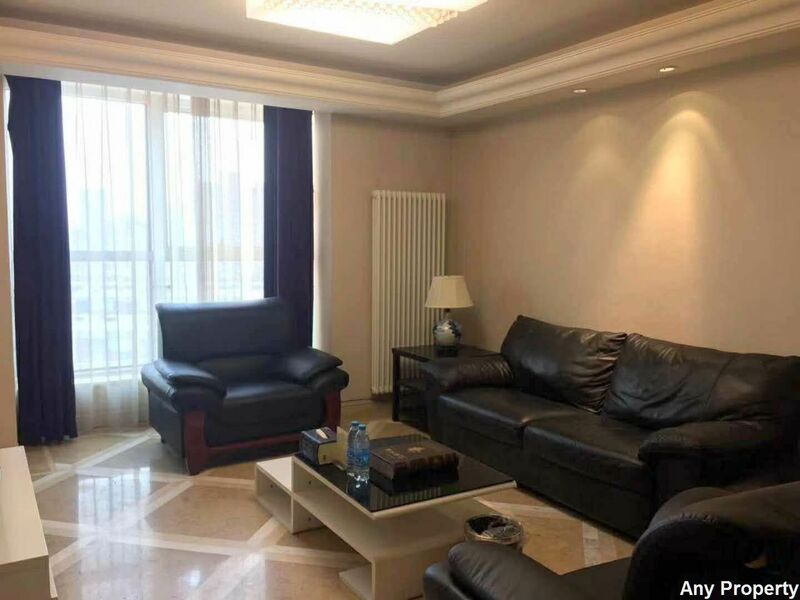 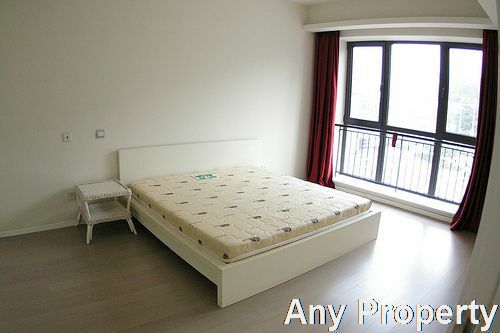 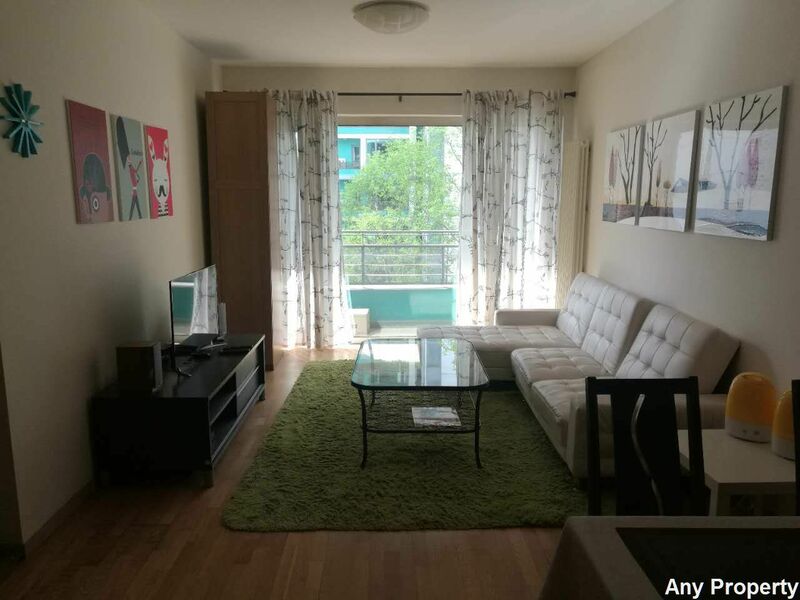 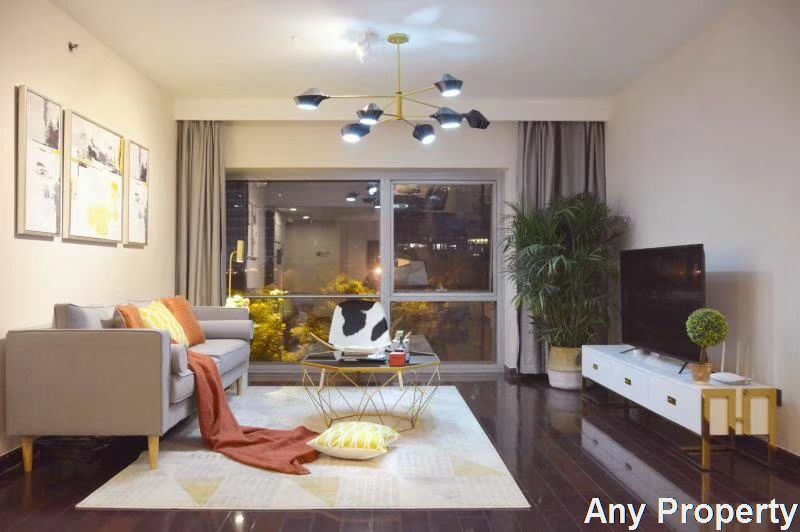 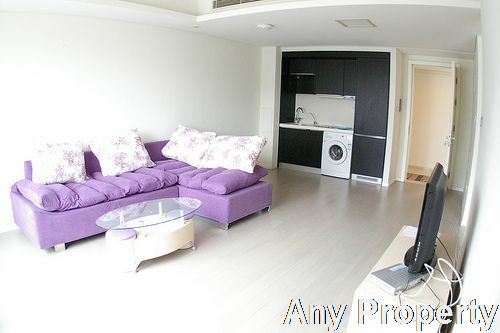 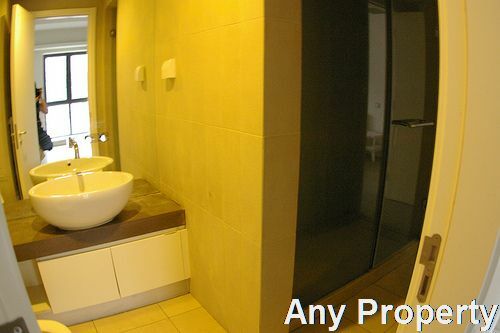 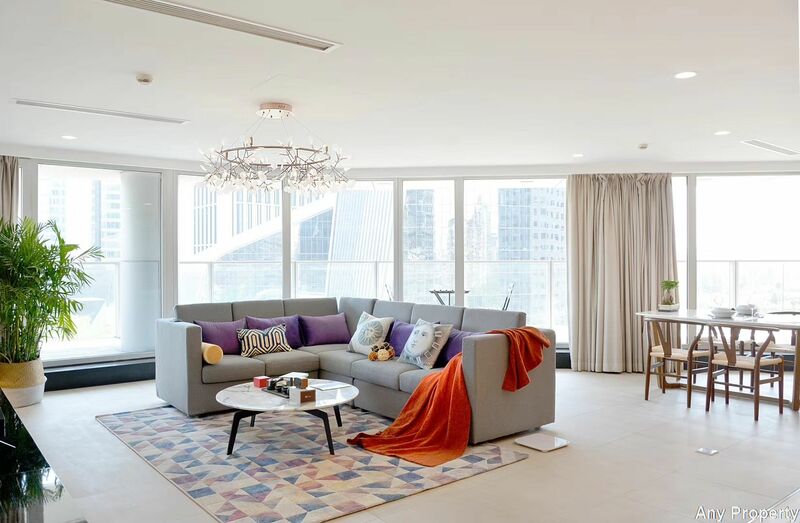 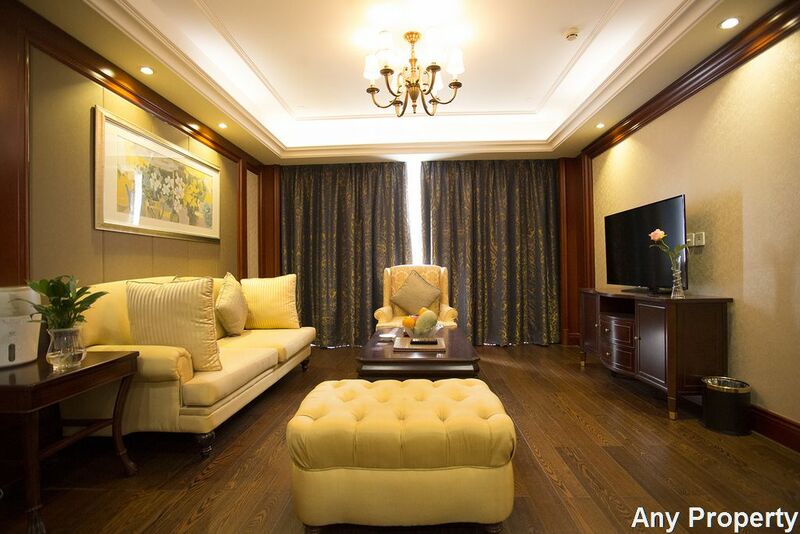 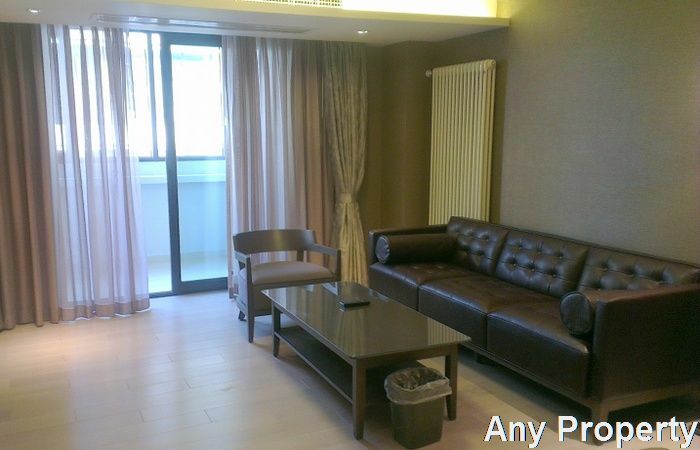 Chevalier is located in the northeast of Sanyuan Bridge, close to the third embassy and Lido Holiday Inn, along the Jingshun Road and the Airport Expressway, transportation is very convenient, with the No.10 Subway Line only 300 meters away. 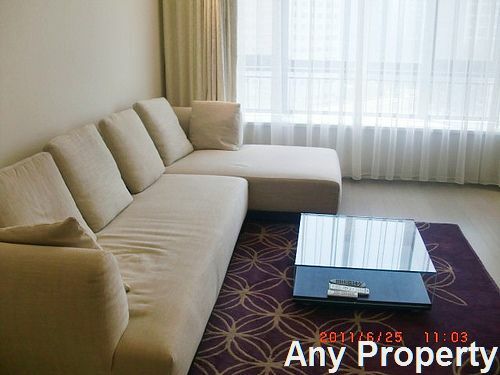 Carrefour supermarket and China International Exhibition Centre are nearby. 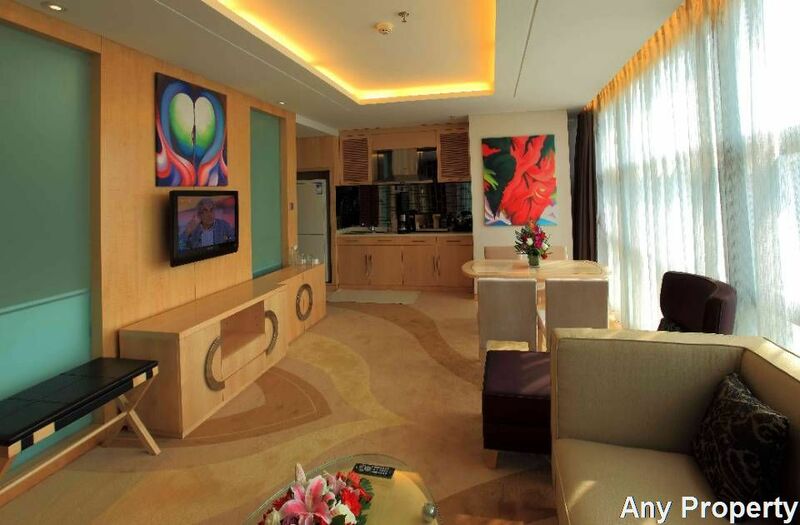 There are ten blocks of high-rise buildings, among which 2 blocks of serviced hotel are situated there. 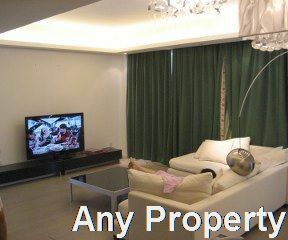 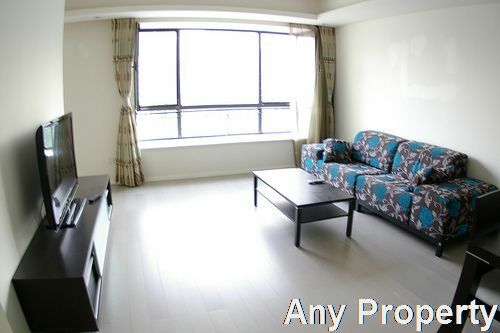 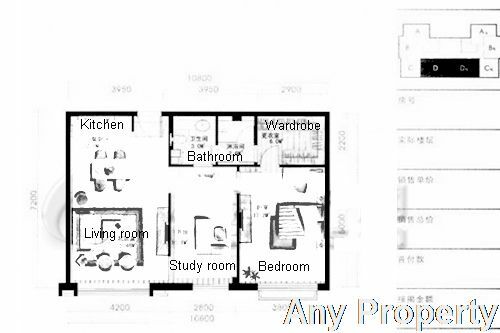 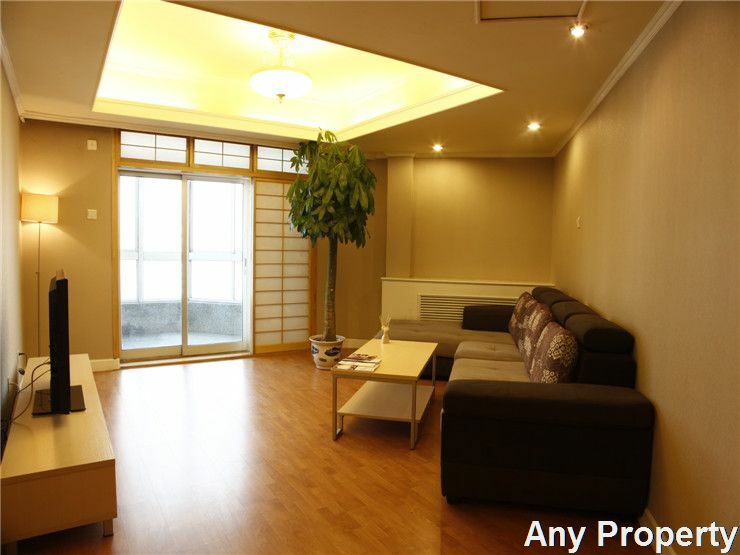 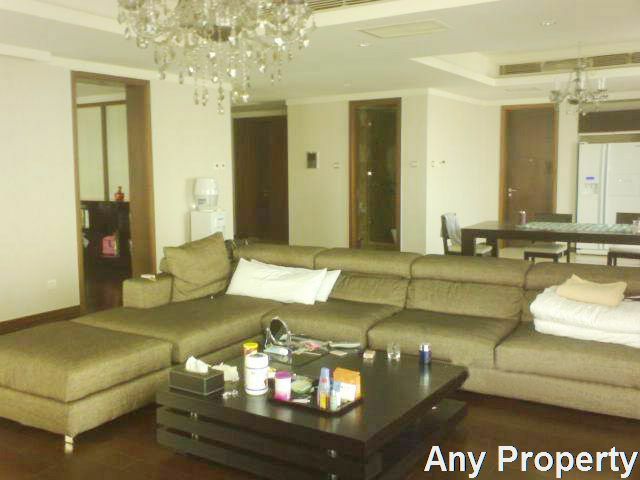 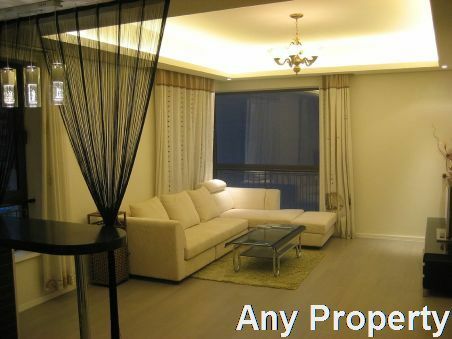 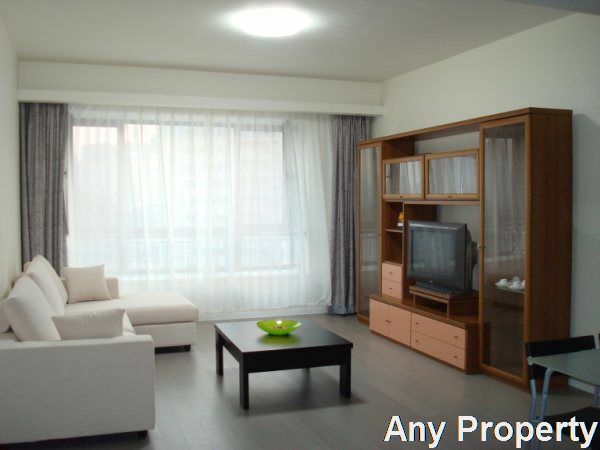 It offers various layouts, with big living room and excellent view.